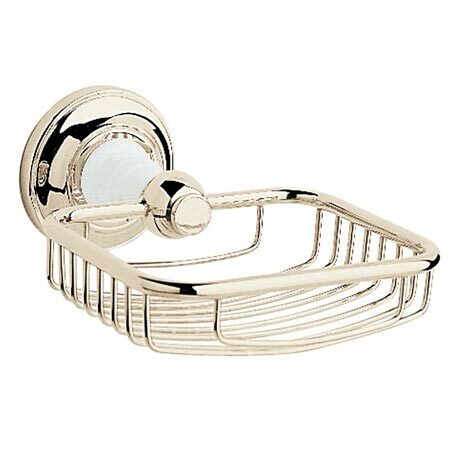 The Clifton accessory range features elegant and timeless styling that will suit all traditional themed bathrooms. Keep your soap or sponge close to hand with this practical soap basket, crafted from brass and finished in Vintage Gold. Comes with a 5 year guarantee covering manufacturing faults.